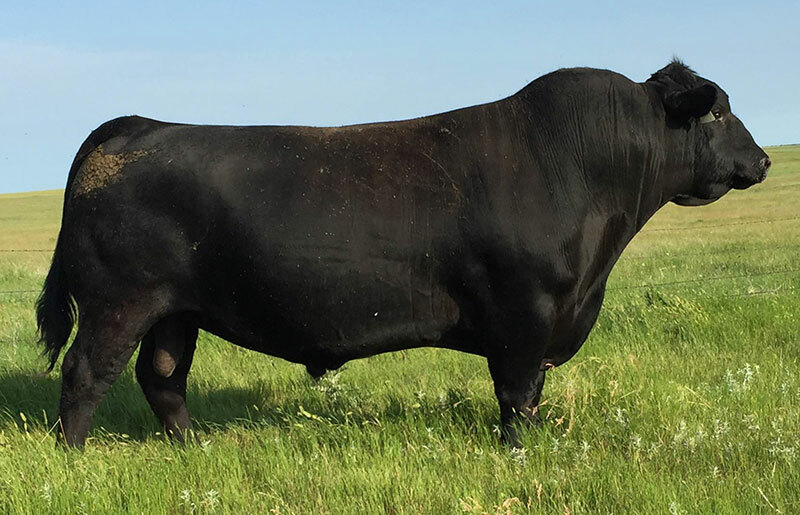 The sires utilized in our program combine the performance traits and phenotype needed to benefit both purebred and commercial cattlemen. 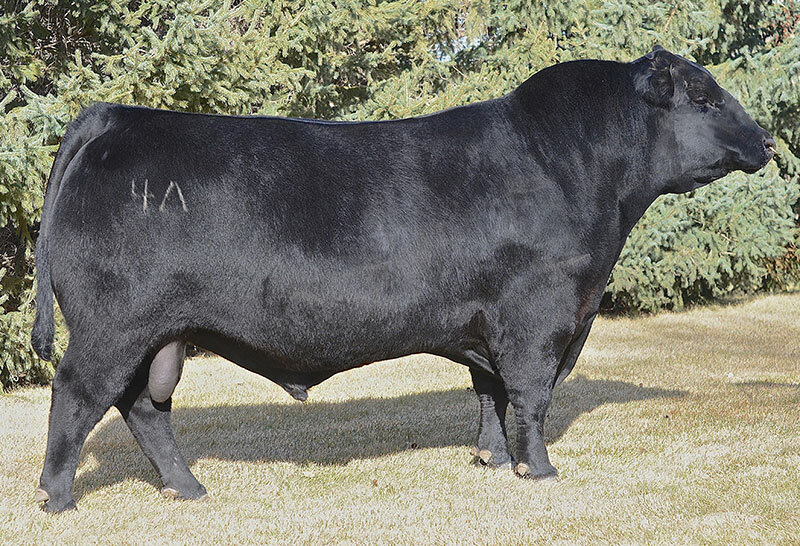 4A is a powerful son of the now deceased, 15X. 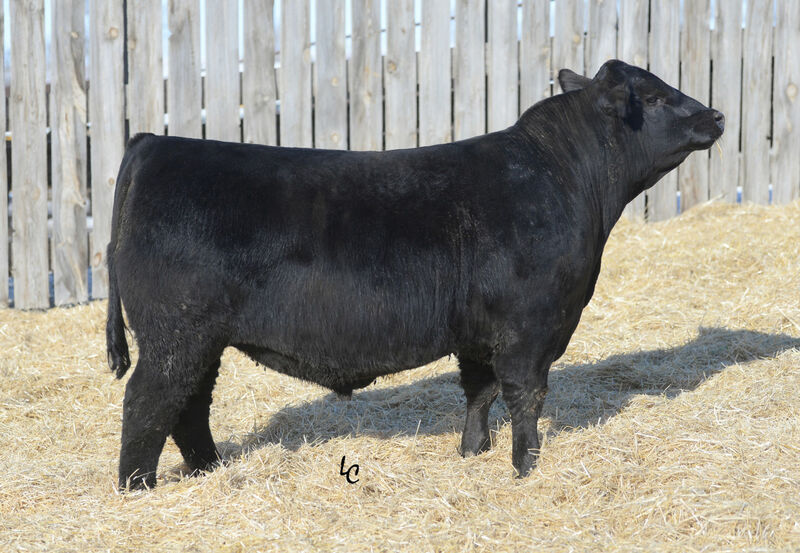 Here’s a strong maternal calving ease bull that still has a lot of performance and look to him. 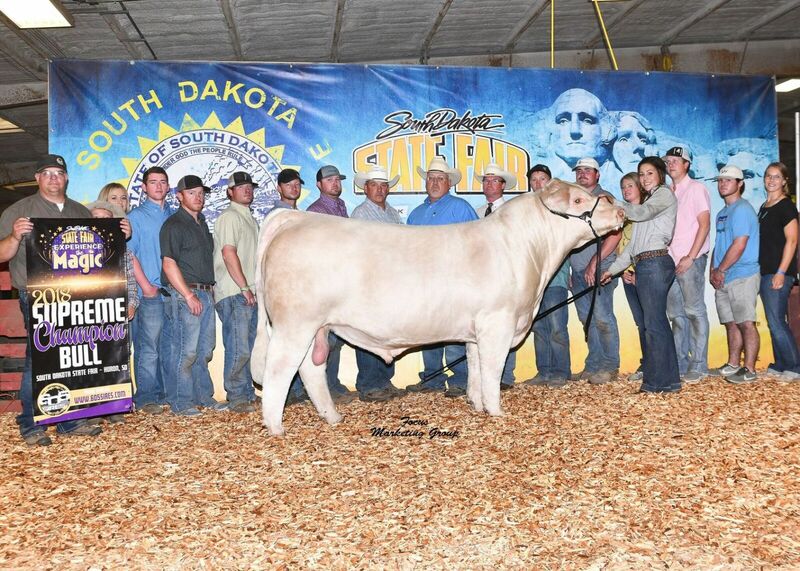 Owned with Barragree Cattle Company. 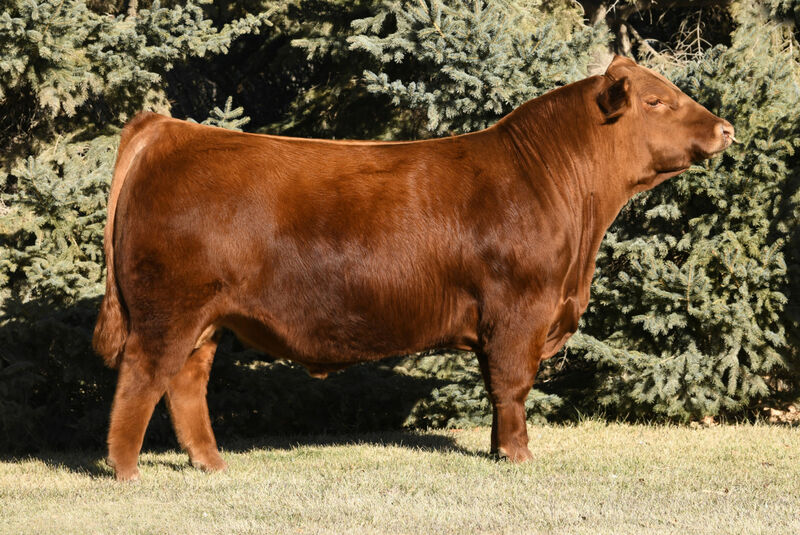 We purchased this Connealy Impression son as a weaned calf at the Flag Dispersal, and he has done great things for us ever since. 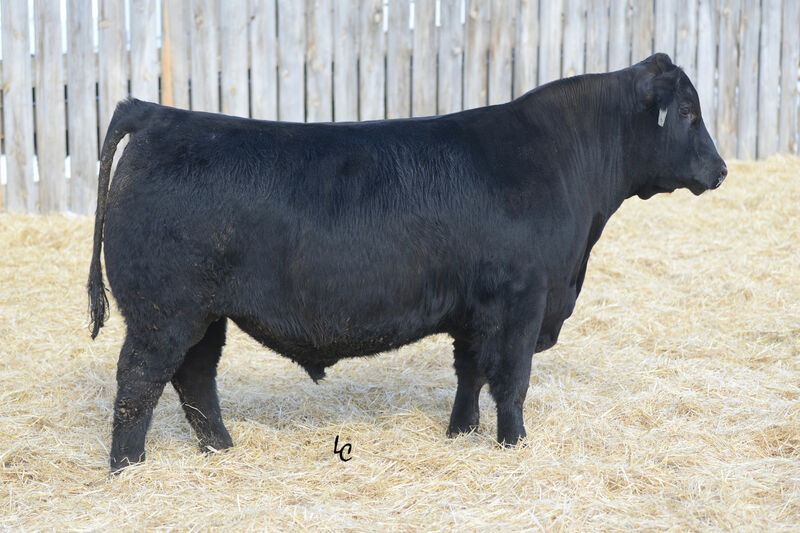 Proven calving ease bull that sires tremendous females. Good carcass values, as well as $B. 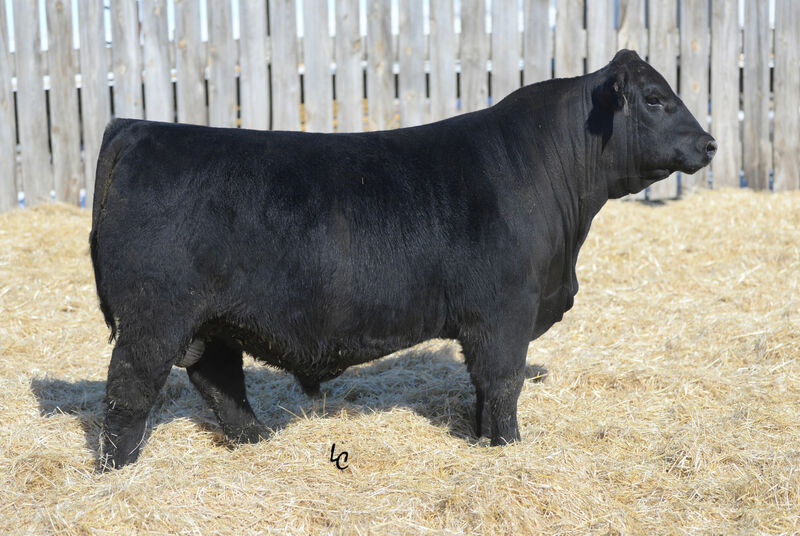 Hammer is the $200,000 high seller from Hartman’s in 2013. 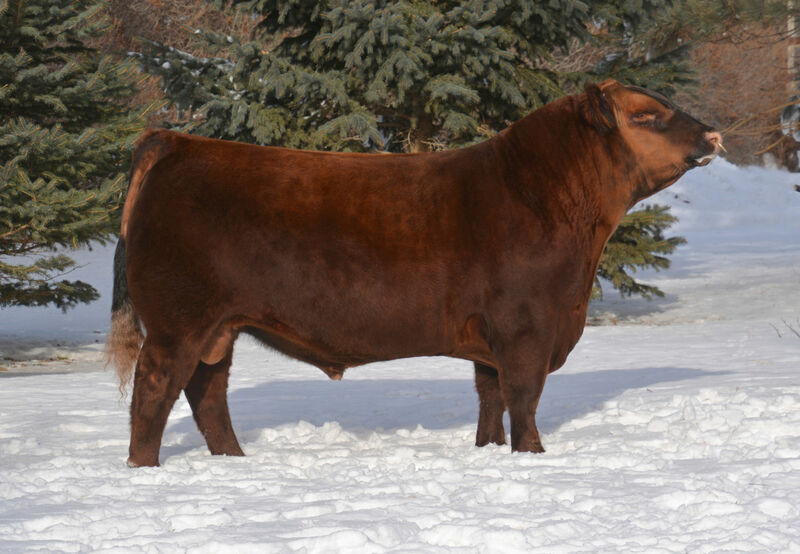 Sired by Upgrade and out of the great donor Expect a Dream, he was bred for greatness and has not let us down. 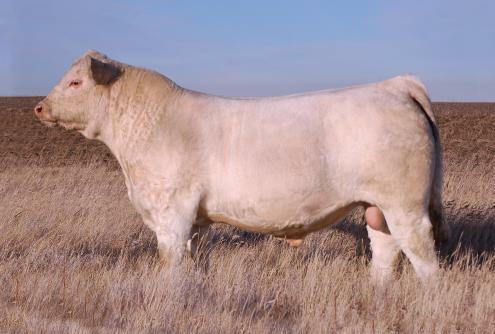 He’s already produced one daughter that sold for $200,000 and a son that sold for $100,000. 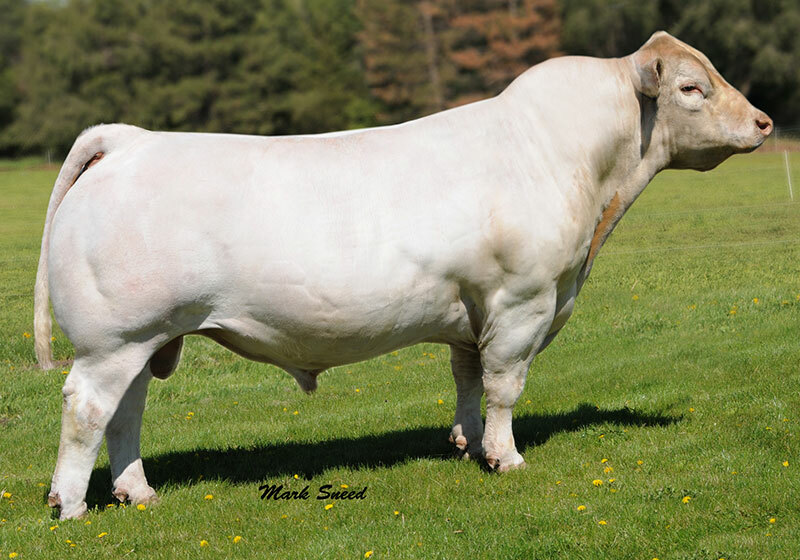 This bull is destined to leave his mark both in and out of the show ring. 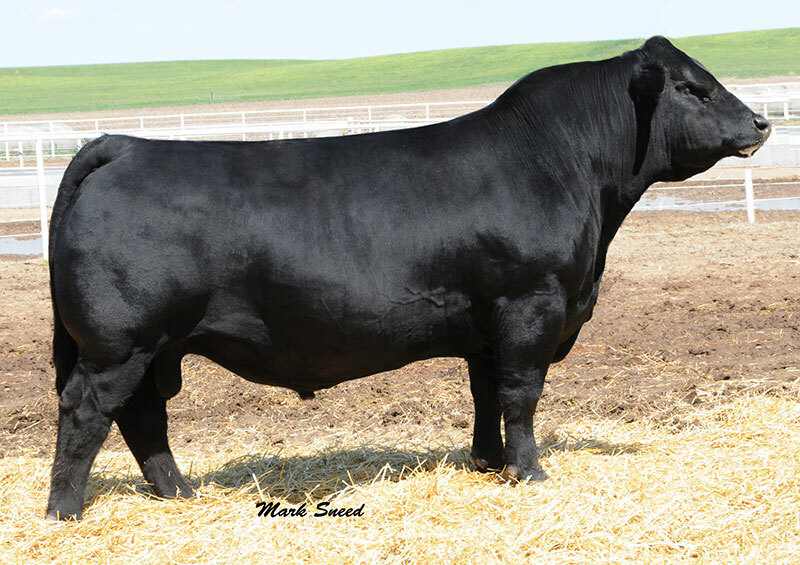 This purebred Simmental bull is sired by Legacy, who is known for being one of the most dominant bulls in the history of the breed. Minus BW and high growth numbers, with an API of 132. 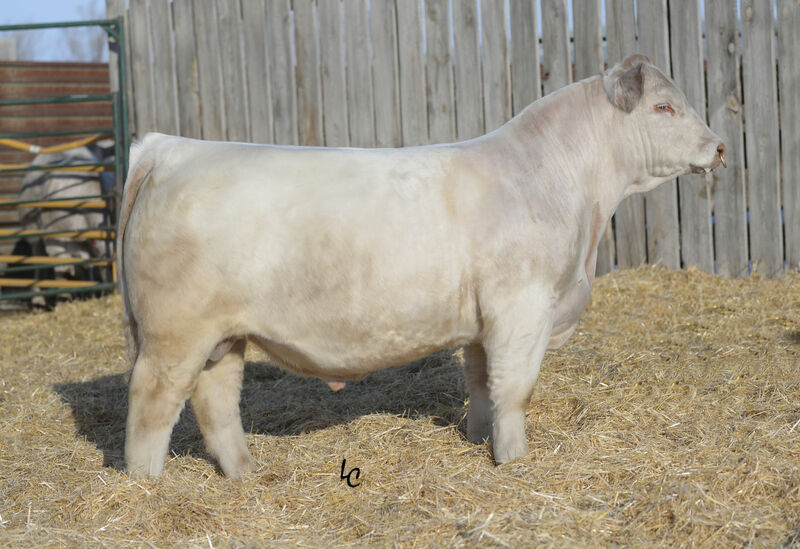 Both sons and daughters have topped our recent sales and will continue to be features in upcoming events. 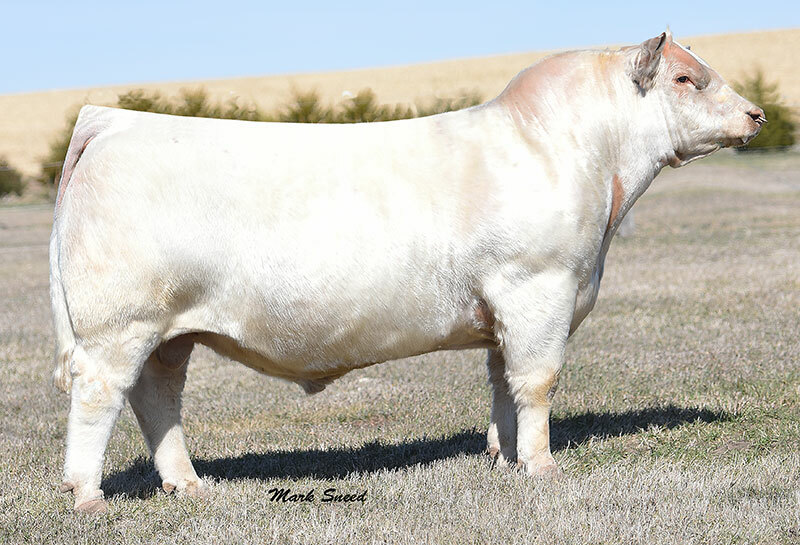 His dam is the infamous ThomasSwisserSweet1764, better known as Zsa Zsa— who was named the 2005 National Champion Charolais Female as a cow-calf pair, and went on to sell for $60,000. 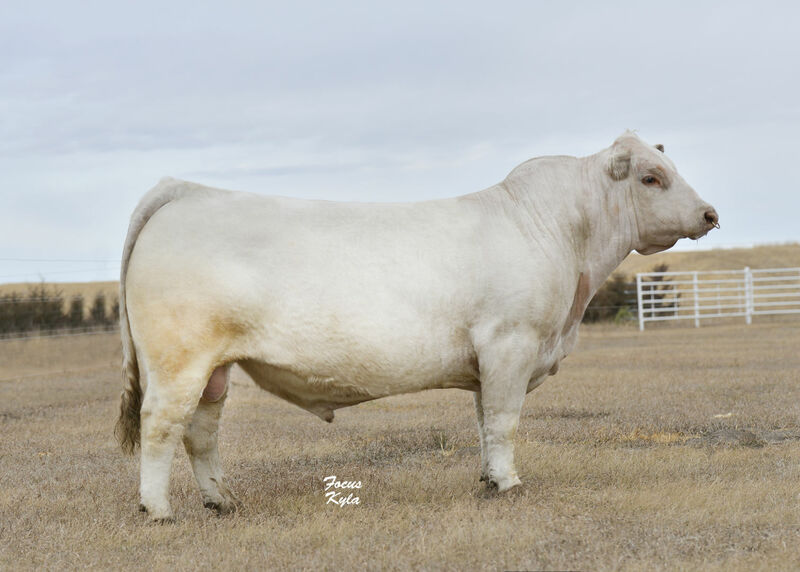 His sire, Thomas Oahe Wind 0772, was the 2002 Grand Champion Charolais Bull at the NWSS and went on to sire three other National Champion Bulls. 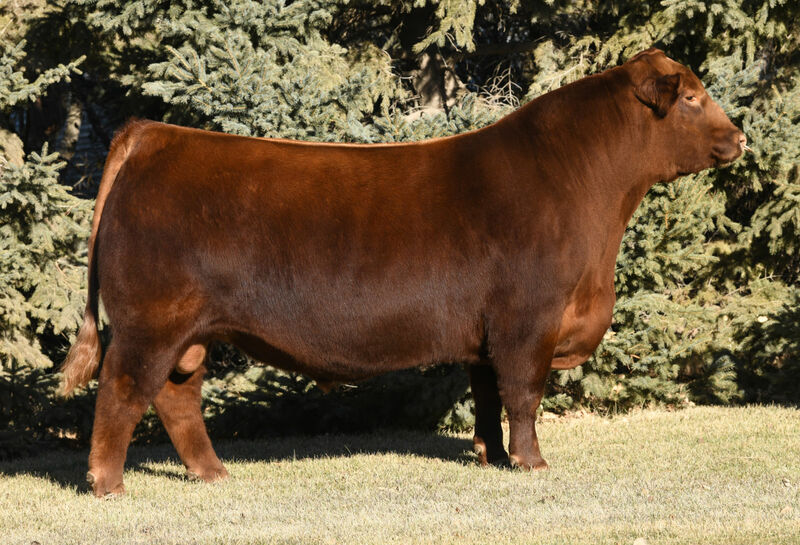 Fire Water remains a perennial favorite for siring cattle with structural correctness, an immense amount of power and the show ring look designed for a champion. 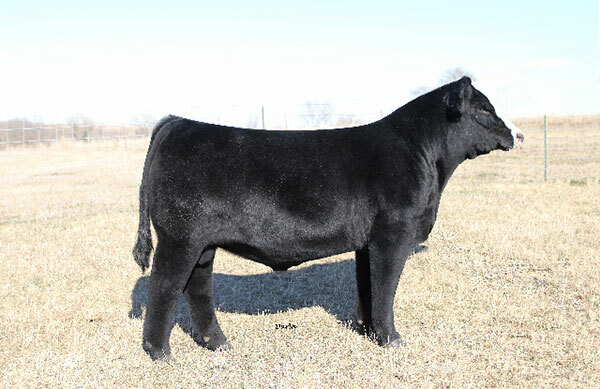 100 Proof is an exciting son of Fire Water out of the famed Easy Pro 8063 donor. 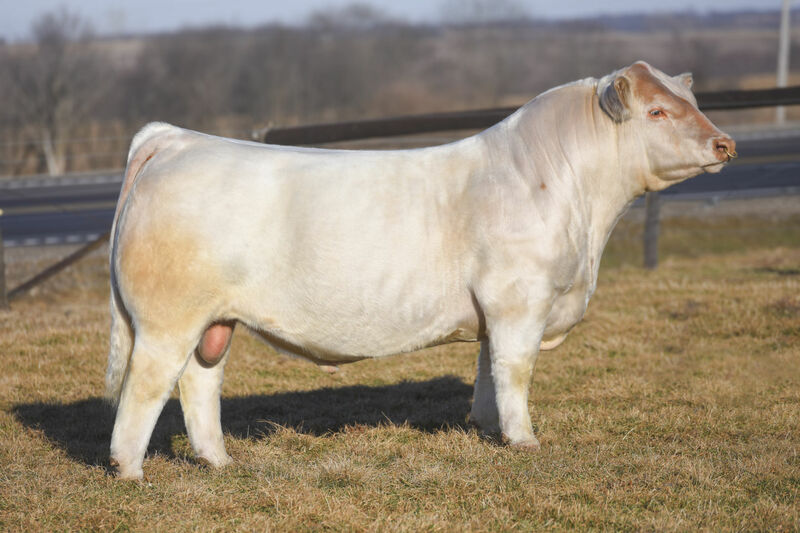 His maternal and full siblings have won too much to count, and he himself was Reserve Champion Bull at the 2015 NAILE.